Do you have a cough? 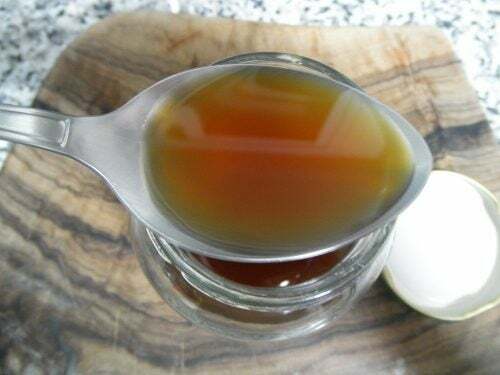 Treat it safely and effectively by making this 100% natural cough syrup. If your symptoms don't go away for a long time, see a doctor to make sure that there aren't any complications. Have you heard of the benefits of taking a natural cough syrup? Coughing is what helps keep your throat and airways clear, especially if you have a bacterial or viral infection. It’s a defense mechanism your immune system uses to help your body recover from attacks on your respiratory system. Coughing may come on suddenly and last up to 2 or 3 weeks. However, it may also be chronic and cause problems for longer periods of time. The good news is that you can find relief naturally. After all, certain remedies act as expectorants and cough-suppressants and help reduce the severity of your symptoms. One great option is this homemade cough syrup made from thyme and licorice. It’s famous for its ability to relieve congestion, a sore throat, and other related problems. Below, we’ll tell you about what it can do and how to make by following a few simple steps. 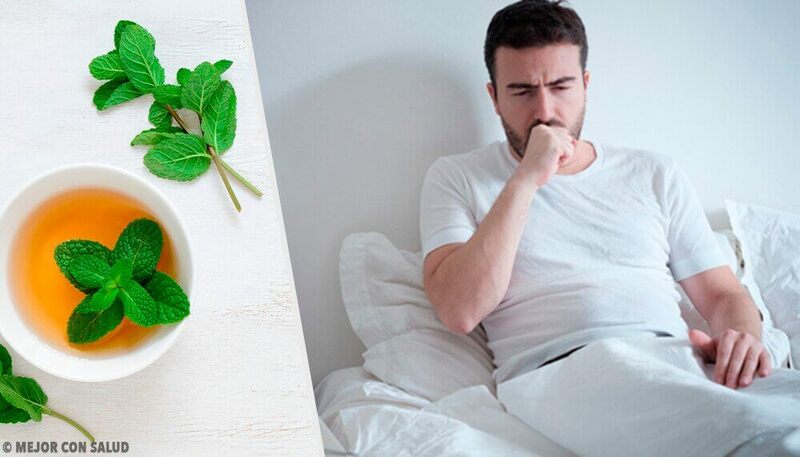 This cough syrup with thyme and licorice has been used for many years as a way to treat a cough and other respiratory symptoms. It’s an alternative treatment. 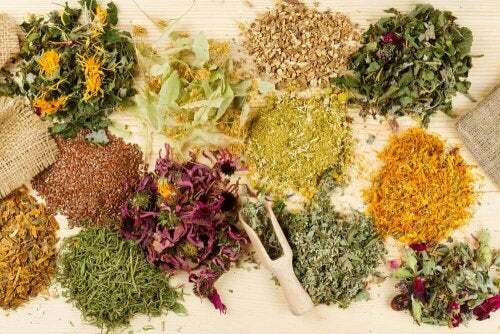 Unlike store-bough medicine, it doesn’t contain chemicals or additives that may cause undesired side effects. 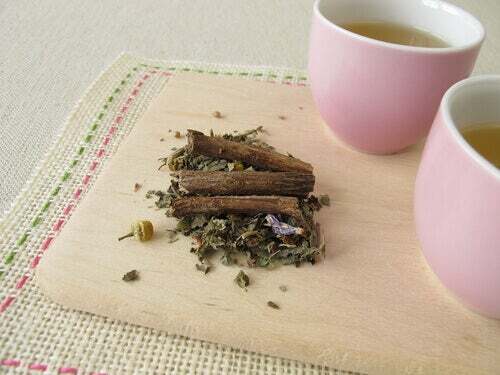 You’ll find extracts of two anti-inflammatory plants that will clear your airways and help with your cough. Consumption of this syrup will help your cough go away sooner while also lubricating your throat and helping get rid of extra phlegm. Thyme is a medicinal plant that has been used for thousands of years. Rich in vitamins, minerals, and essential oils, it’s a natural way to fight respiratory conditions. 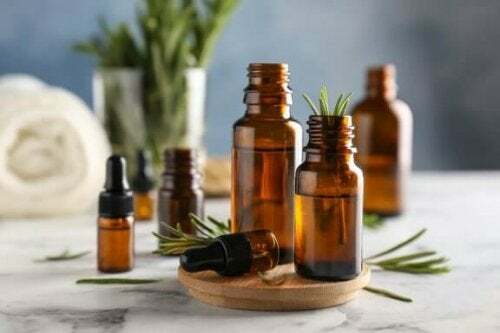 Antibiotic and anti-inflammatory properties have both been attributed to the herb, both of which give it the ability to keep viruses and bacteria from irritating your airways. It has an expectorant effect that helps your body get rid of excess phlegm, thus giving your some relief from congestion. The nutrients in thyme support your immune system, improving its response to harmful external agents. It soothes your throat. Plus, since it helps get your blood moving, it can also minimize headaches. Licorice root has medicinal powers that are popular all around the world. 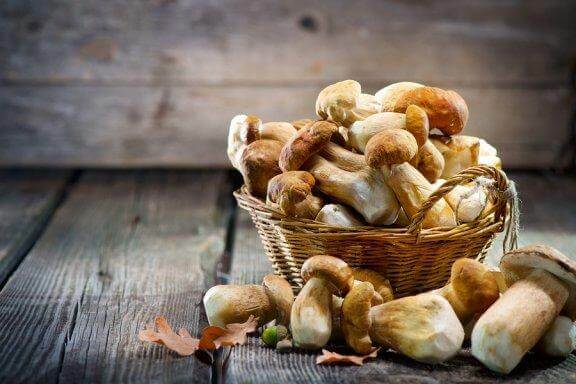 A standout when it comes to antioxidants, it’s a natural remedy for the flu and symptoms like a cough. Licorice contains high amounts of vitamin C and minerals, which are required for strengthening your defenses when your body is facing bacterial or viral attacks. Its anti-inflammatory and mucous-reducing properties relax your respiratory airways. This means less coughing and irritation. Plus, it contains compounds that kill bacteria and keep it from spreading and causing infection. It can be used for asthma, colds, and a sore throat. 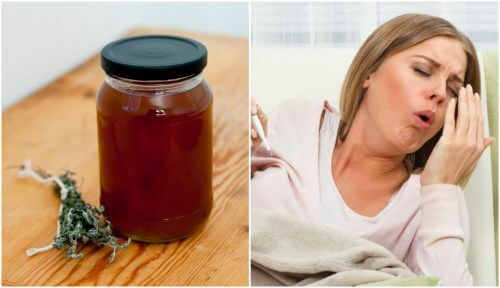 Making this cough syrup will mean having an alternative remedy for a mild and chronic cough at the ready. While it won’t make it disappear immediately, the syrup will help keep the symptoms under control. Add the water to a pot and put on high heat until boiling. When it’s ready, add the herbs and lower the heat. Let simmer for 5 minutes, remove from heat, and let cool to room temperature. Once chilled, strain and pour into the glass jar. Add the honey and stir with a wooden spoon until completely dissolved. Store the cough syrup in a cool, dark place. Consume up to 3 teaspoons of the syrup a day. If your cough is severe, you can take it up to 5 times a day. Repeat until your cough has improved. Do you have a cough? Treat it safely and effectively by making this 100% natural cough syrup. If your symptoms don’t go away for a long time, see a doctor to make sure that there aren’t any complications.